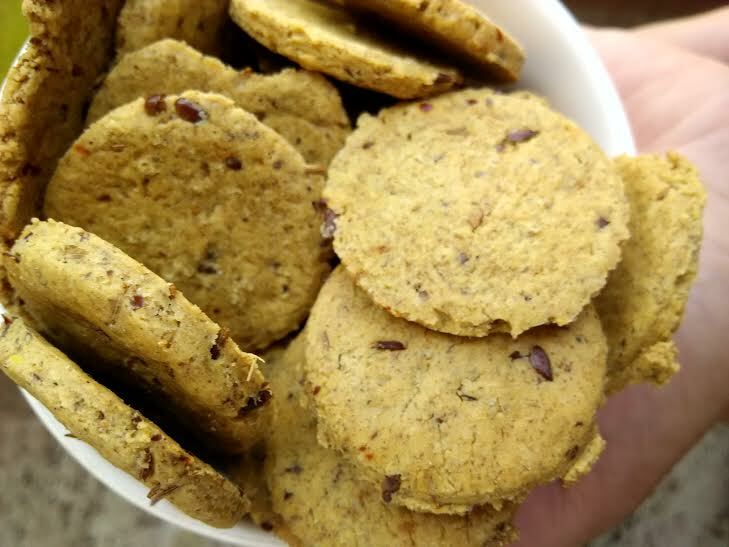 Besan crackers doesn't sound too strange, but oatmeal crackers with red lentils may give you some weird feelings, isn't it? Well, there isn't anything like weird in this healthy cookie recipe, because if you love baked goodies but are a health freak, you ought to look for healthy ingredients. This recipe is just perfect for your weight loss goals. How? Well, it is a unique blend of fiber-rich oatmeal that creates a feeling of fullness and satiates your hunger cravings. This means you do not end up eating more. Yay! 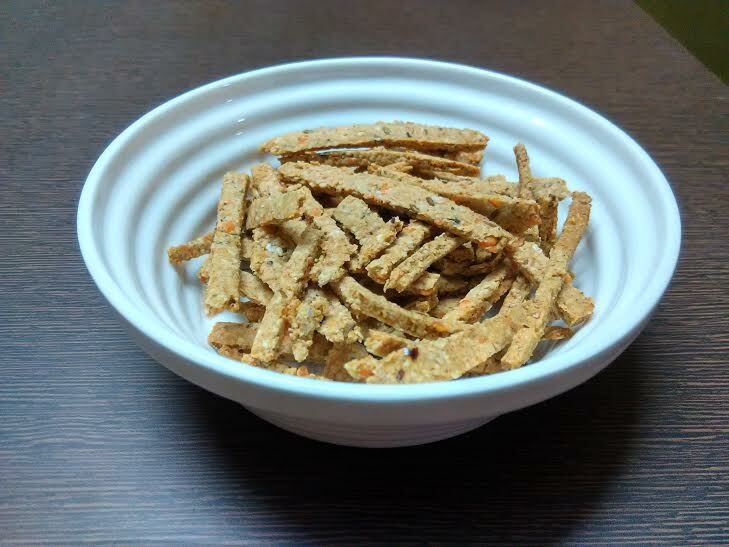 Secondly, it uses red lentils or masur dal, which adds a distinct flavor to the healthy cracker recipe, eliminating the boring factor. Wow! What a combination - I must say! 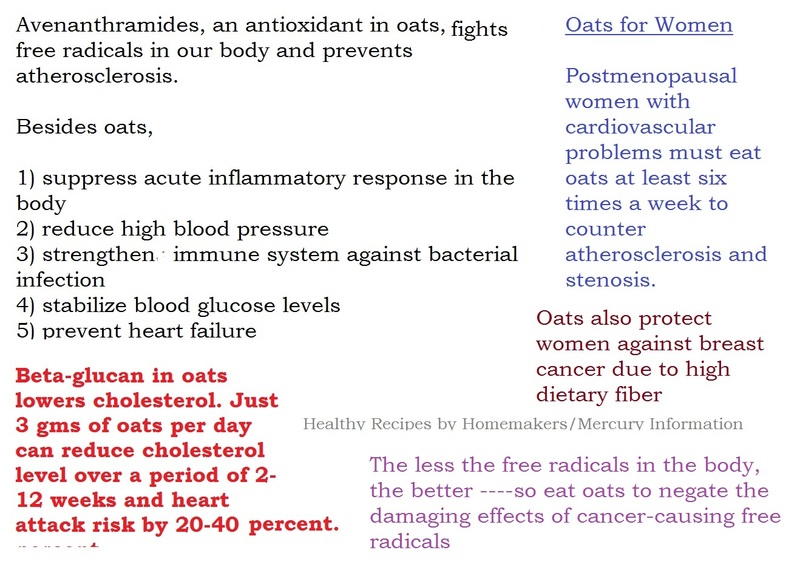 If you are wondering how to make oatmeal delicious, you have got to try this delicious snack once! Let's come back to the oatmeal crackers recipe. It's time again to try a new snack. For people fighting allergies, a few doctors advise against using any yellow-colored ready-to-eat snack, since they use colors and additives. This includes our very popular bhujia/ mixture that we relish with tea. So I have stopped buying even a mixture packet from the market. It was time to try making something tasty as an accompaniment to my evening tea. I have gone ahead with mixing oats and red masur dal (red lentils) to come up with a sweet, savory snack. 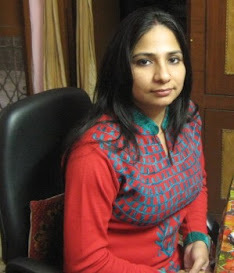 Being rich in fiber, they keep a check on blood sugar levels and prevent them from spiking after meals. It won;t be wrong to say that lentils boast cholesterol-lowering fiber. Comprising both soluble and insoluble fiber, lentils are packed with health beneficial properties. According to WHFoods, "Soluble fiber forms a gel-like substance in the digestive tract that snares bile (which contains cholesterol)and ferries it out of the body. Research studies have shown that insoluble fiber not only helps to increase stool bulk and prevent constipation, but also helps prevent digestive disorders like irritable bowel syndrome and diverticulosis." Being rich in folate and magnesium, lentils benefits your heart and cardiovascular system. Rich in magnesium, lentils help veins breathe a sigh of relief, improving blood, oxygen, and food flow in the body. 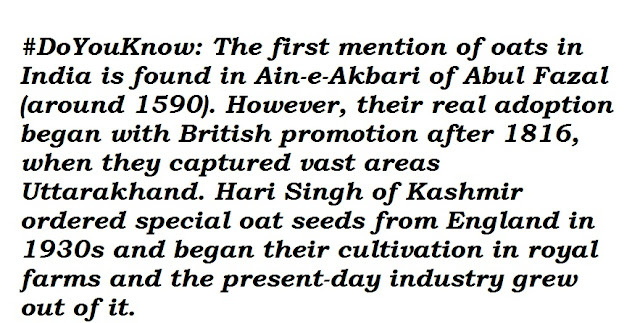 Okay enough of lentil benefits. 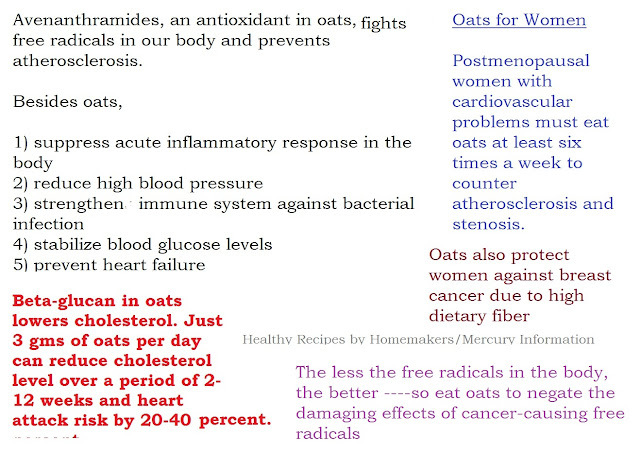 I have already written on oatmeal benefits hundreds of times. Here is a recap. 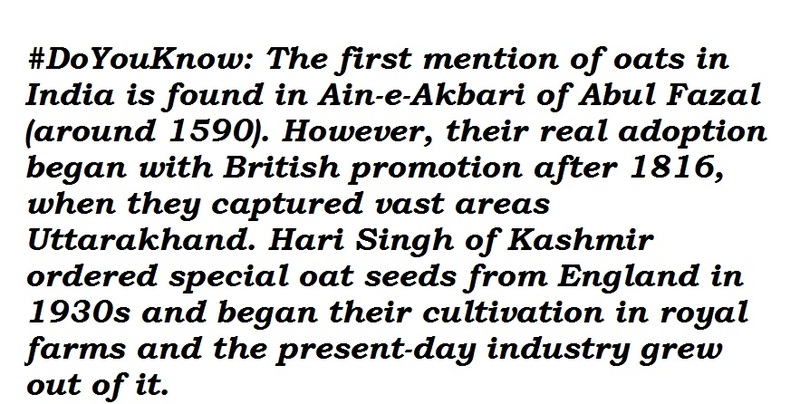 While you are looking for a recipe as to how to make oatmeal delicious, here is some history of oats. 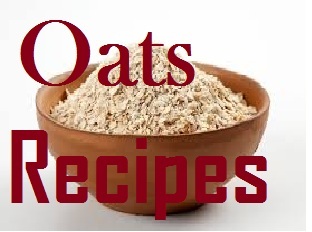 Yes, oatmeal healthy recipes are delicious, and this is just one of over 50 oatmeal recipes that are a result of my experiments with this fiber-rich cereal grain. 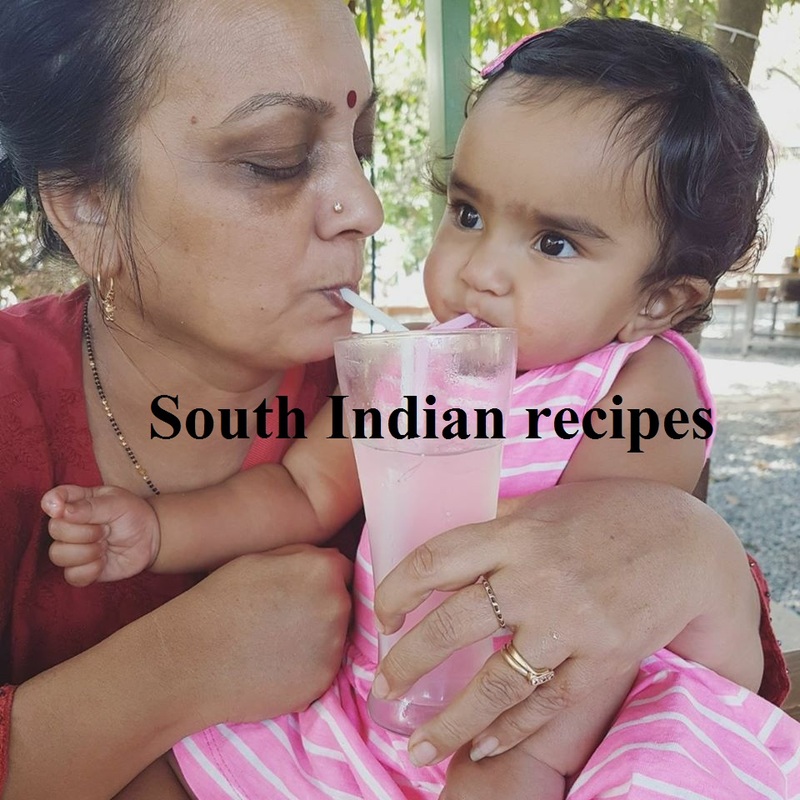 Do check the recipes here, from idlis to dosas, from kachoris to khakhras, from soups to beverages, from kulfis to cookies and cakes. 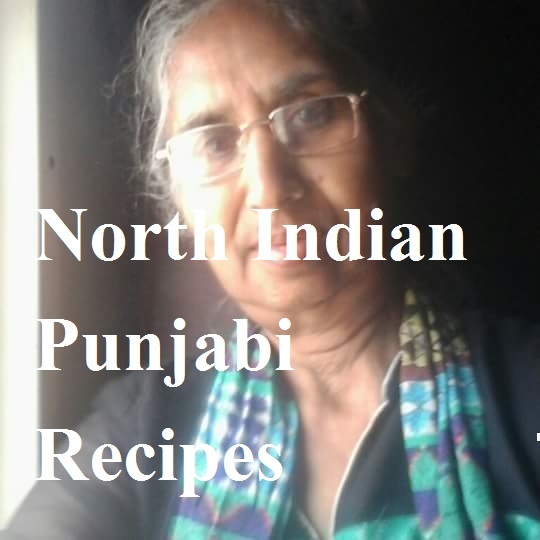 Mix oat powder, masur dal, atta, and baking soda. Add kasuri methi, red chilly powder, flax meal, and jeera. Add oil and curd. Rub with hands. It should be like bread crumbs. Now it's time to add chilled water. Make sure we need to collect the ingredients and not knead into dough. Roll out into a chapati. Cut into thin slices. 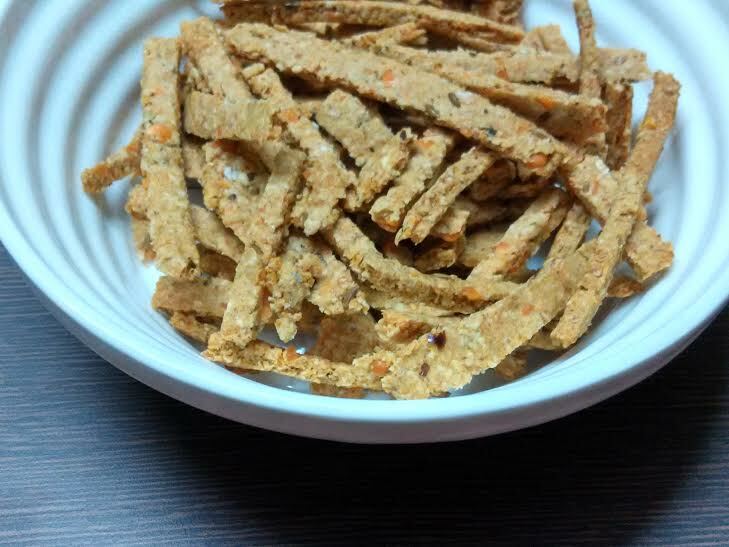 Enjoy this healthy snack with tea. Does baked oatmeal-chickpea gluten free sev interest you? Here's the recipe. If you have a health freak friend, do delight them with this healthy snack as a diwali gift. Here's the recipe for besan crackers.